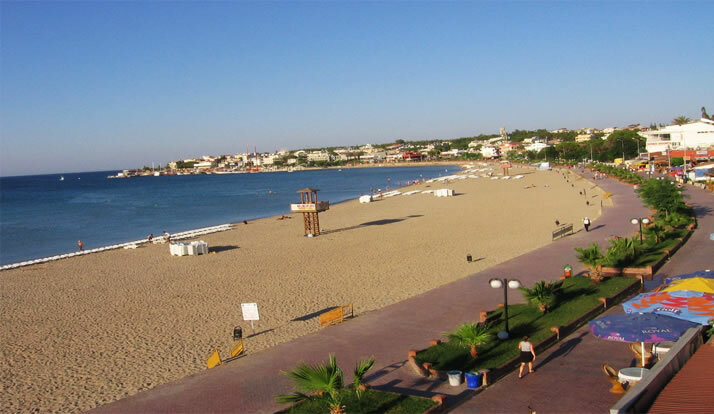 The beach resort of Altinkum is located on the west of the Turkish coastline with the warm waters of the Aegean Sea lapping onto the golden sandy beaches and coves. 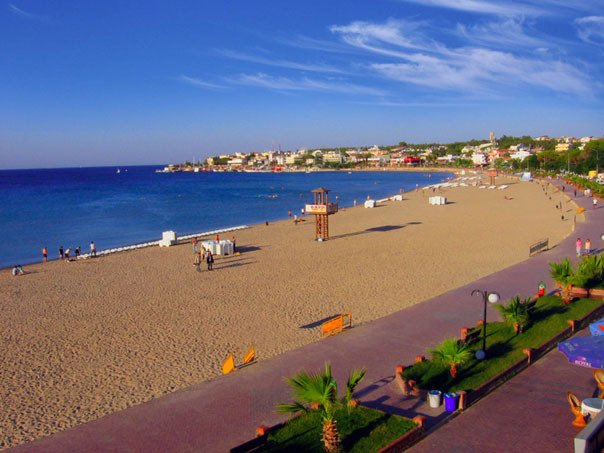 Altinkum literally translates as “golden sands” and few would dispute this name when they visit the spectacular coastline of little coves and bays, with the main beach curving the edge of the resort. 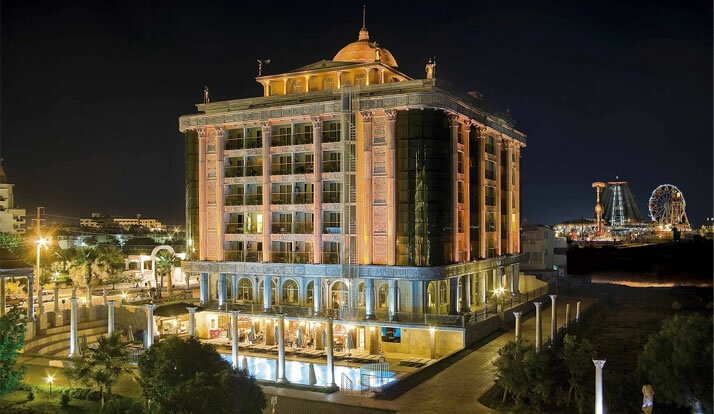 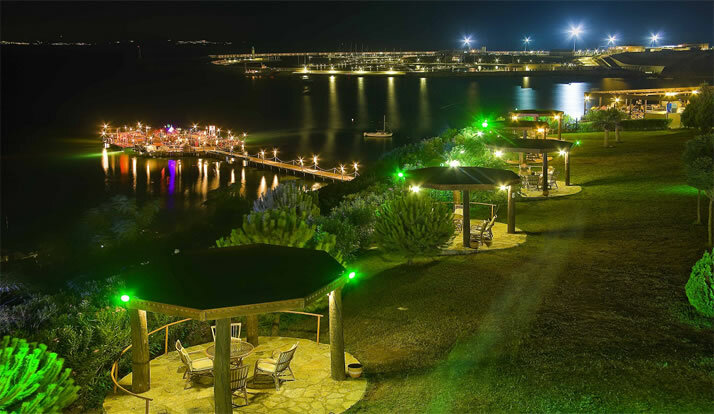 Situated between the two larger resorts of Bodrum and Kusadasi (each about 1 ½ hours away) Altinkum offers a slower pace of Turkish life within a smaller tourist resort. 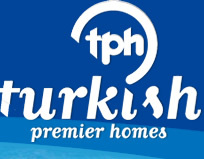 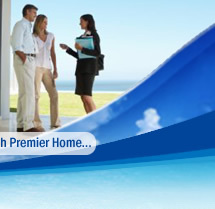 The resort is easily accessible from either Bodrum Airport (summer season) or Izmir Airport (all year). 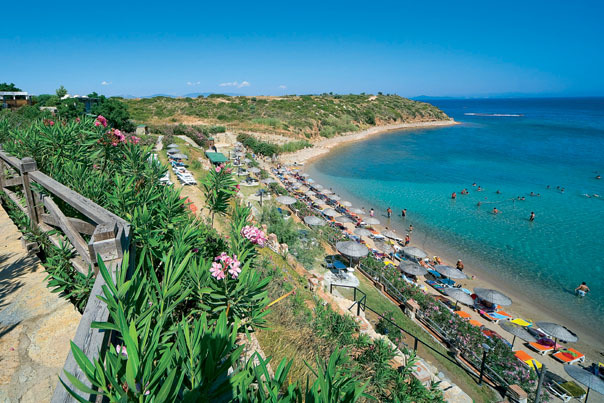 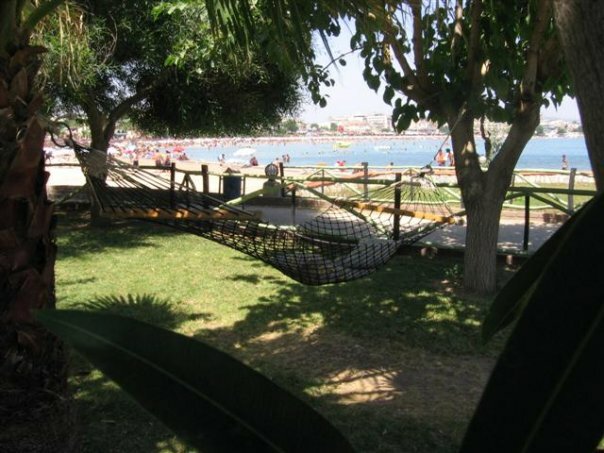 The resort itself is in the area of Didim that includes the smaller areas of Akbuk and Yesilkent, both of which are accessible by car or local dolmus (bus). 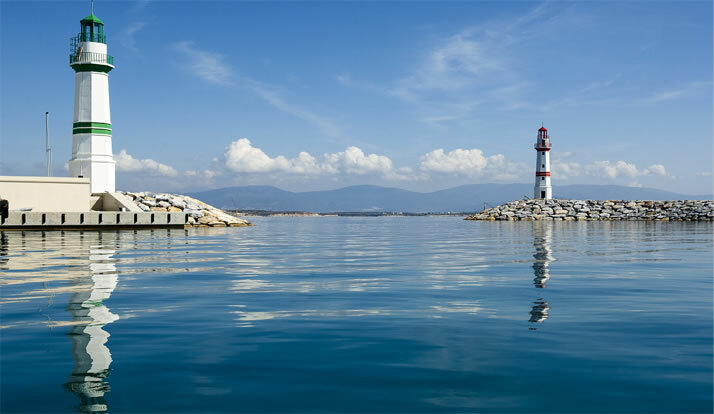 Also within the area is the local town of Yenihisar where you can find your typical Turkish lokantas (restaurants) offering cheap, traditional food and experience the Turkish way of life, including the local market on Saturday. 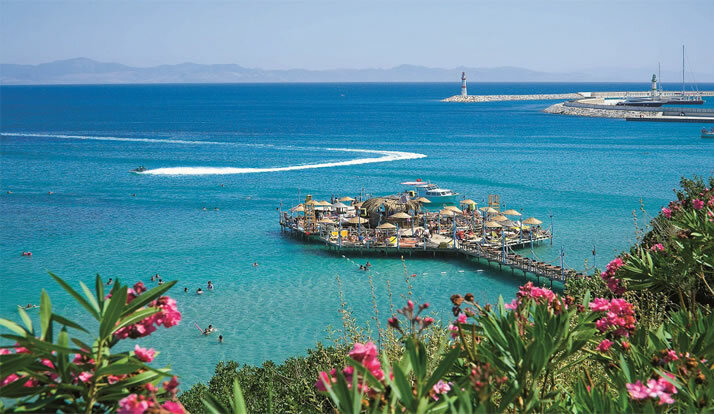 The resort of Altinkum itself has much to offer with many international restaurants to choose from, shopping and haggling, and lazing by the warm water on the beach. 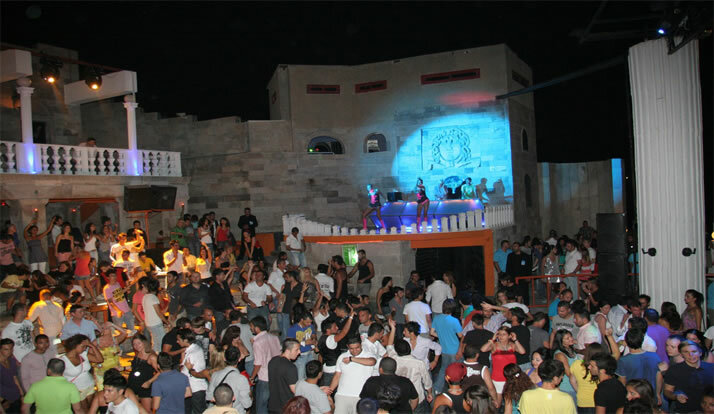 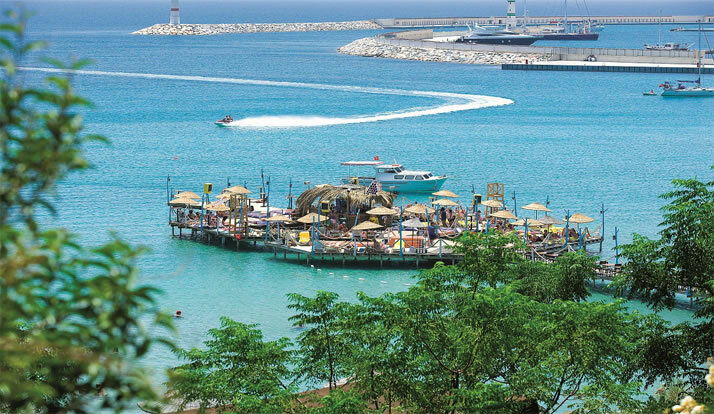 In the evening, either visit a local restaurant and watch the world go by, or for the livelier traveller visit one of the many bars and clubs in the resort by the harbour area, including the legendary open air Medusa nightclub. 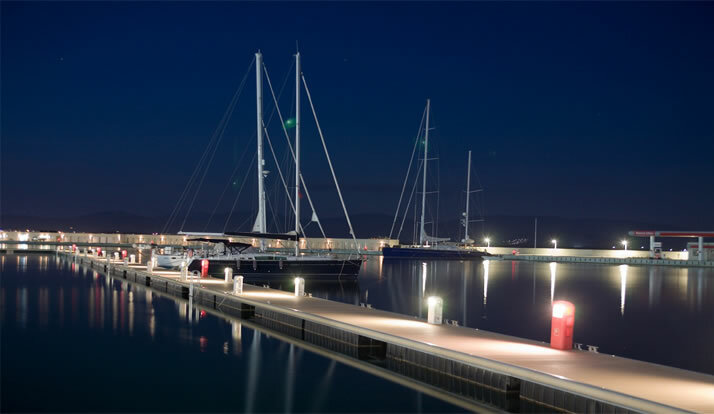 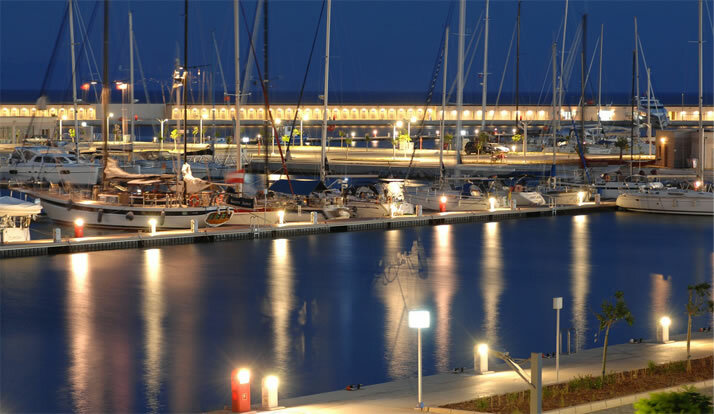 Didim Marina is now open, housing many new facilities such as designer shops, exclusive bars and cafes, sports facilities and a magnificent yacht club. 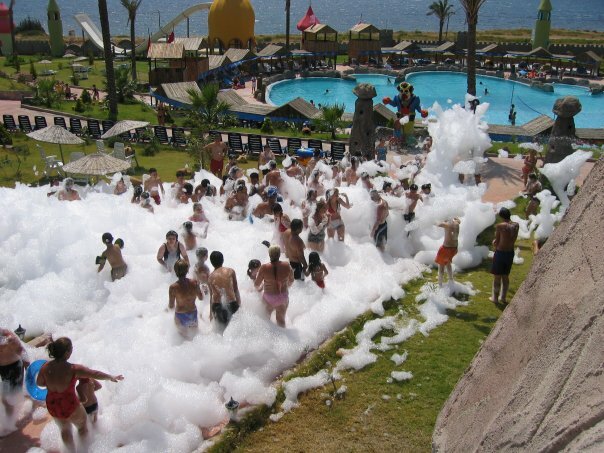 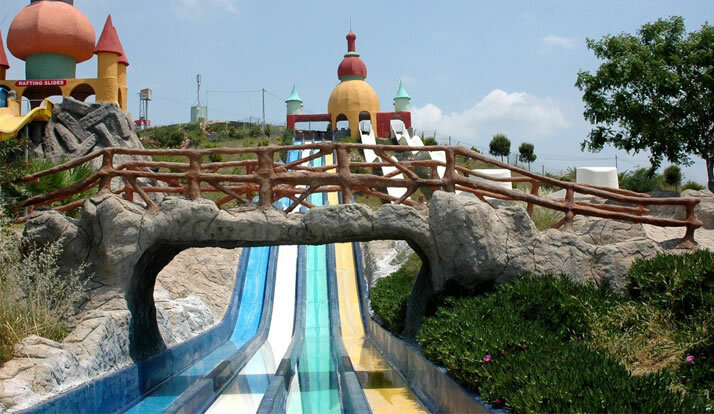 There is also a local aqua park about 20 minutes by bus from Altinkum which has recently opened and provides a fun filled day for adults and children alike. 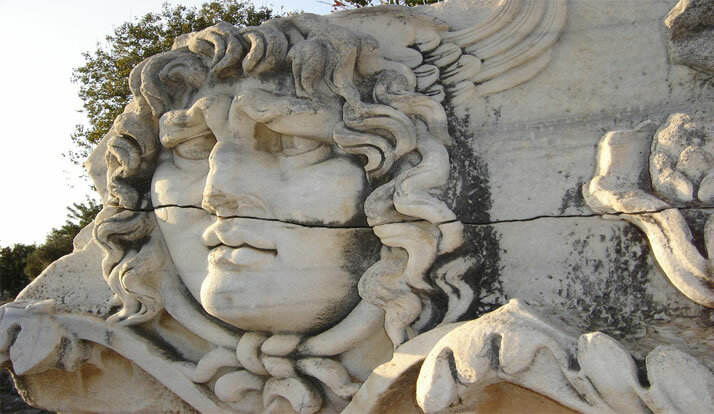 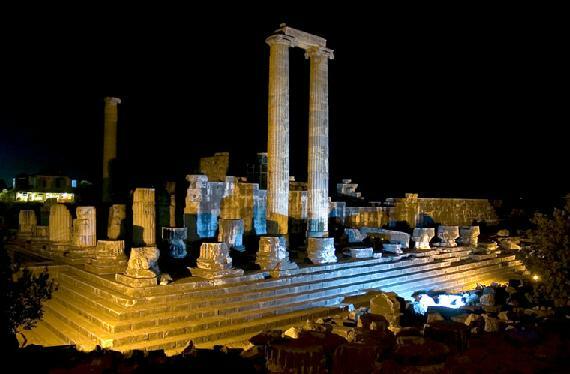 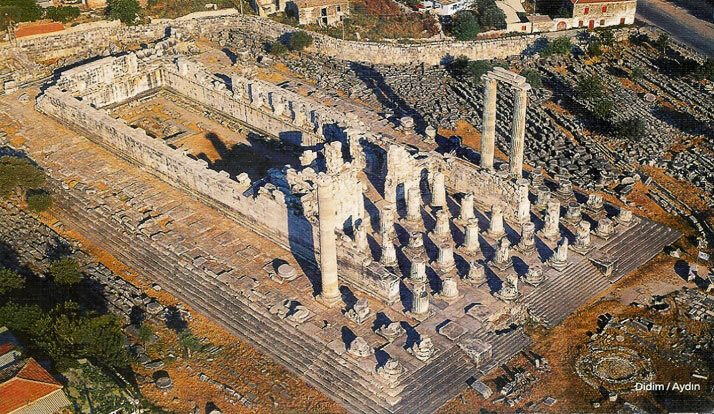 For those more interested in the history and culture of Turkey, Altinkum is an ideal location for the great sites such as the Temple of Apollo, only 10 minutes out of the resort, and the Great City of Ephesus just over an hour away. 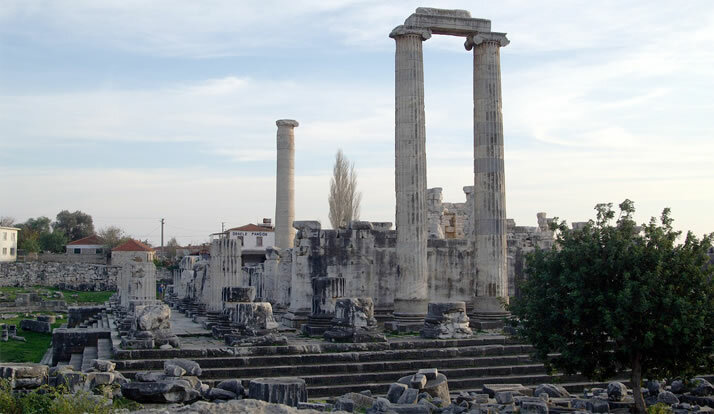 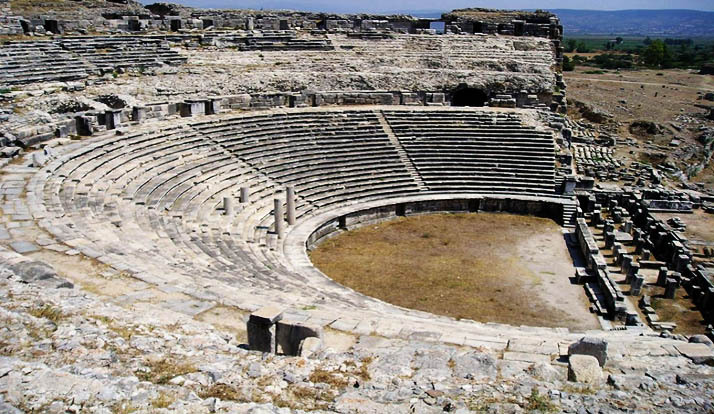 In the surrounding area we have the small towns of Priene and Miletos with their historical ruins from days of old and a true cultural atmosphere. 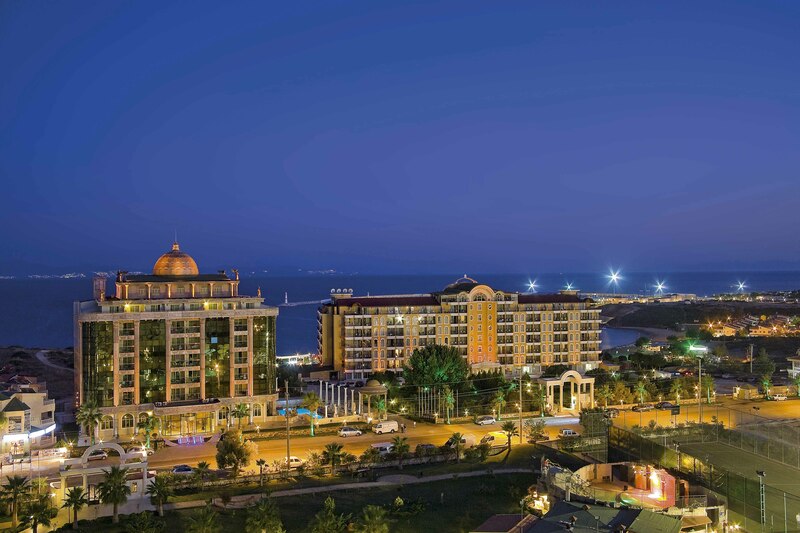 Altinkum and the surrounding area, is the ideal location for those who wish to enjoy a slice of Turkish life at a relaxing pace with a western twist. 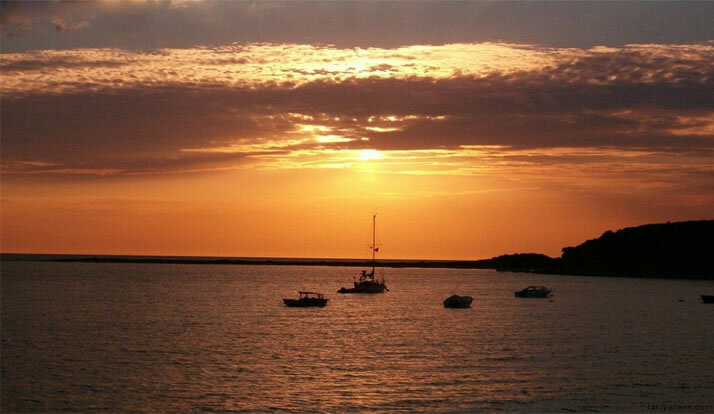 Included in this life are the benefits of great weather, friendly locals, fantastic food and plenty to do and see. 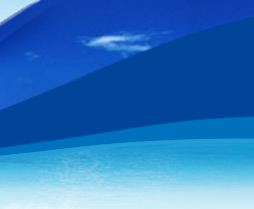 It can only make your dreams come true!